Central Park is an exciting development located near RTP at Interstate 40 and Miami Blvd. 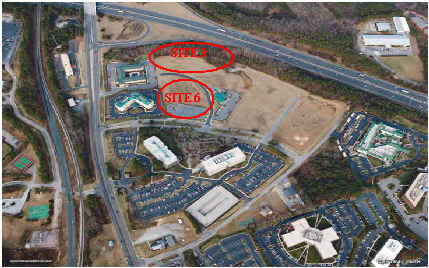 This 50 acre site has three hotels, one restaurant, and three office buildings. Two restaurant sites are available now.